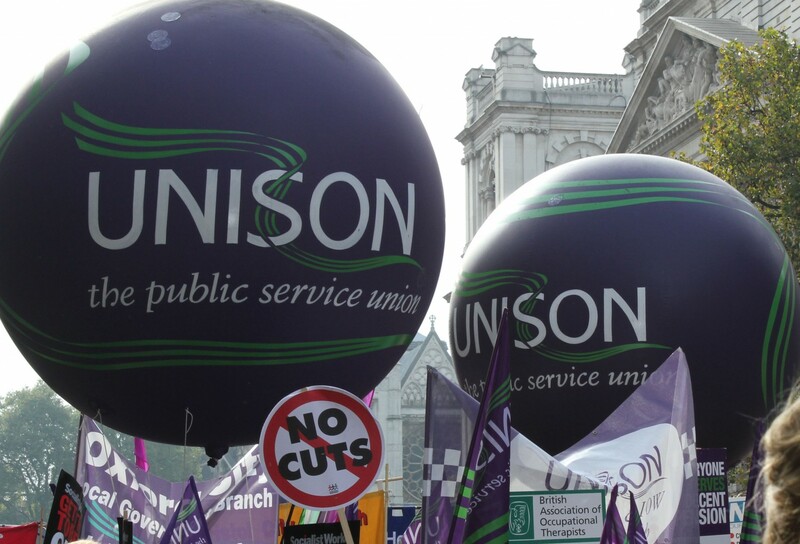 Are you a member of Coventry City Unison Branch? Are you interested in getting some high quality training and skill development opportunities for work or pleasure? If so make sure you make our new Coventry Unison Learning website your first port of call – visit – https://covunisonlearning.wordpress.com to find out more!